Long, lazy days, ice-cream, endless blue skies, picnics and Pimms. The killer combo of heat, humidity and a few too many days frying our follicles on the beach all add up to one almighty bad hair season. And don't even get us started on holiday hair woes... Tackling that August afro is hard enough when you have your full artillery of hair tools and an entire bathroom cabinet of products but how much more impossible does it become when you're armed with just the couple of tools and products that you managed to squeeze into your suitcase? This year we've decided it's time to finally take a stand against summertime hair horrors, so we're off on a mission to trial and test the very best in hair taming. 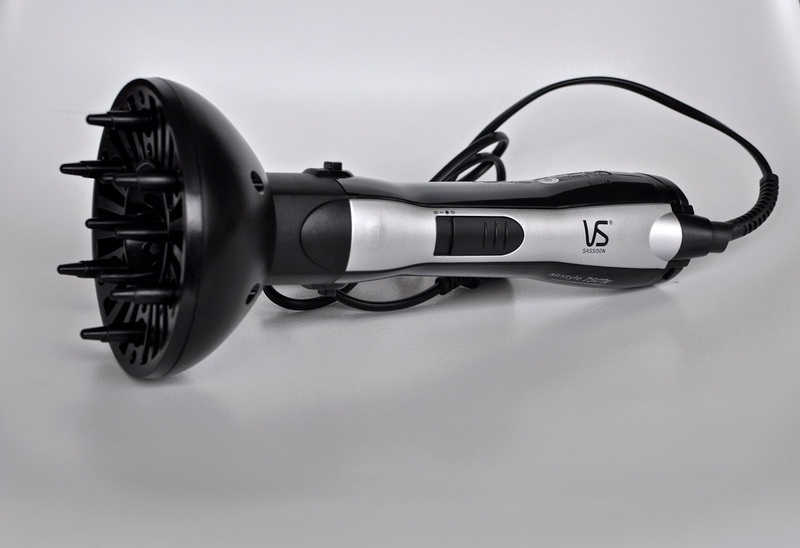 While I'll willingly part with hefty chunks of cash for a haircut and highlights every couple of months, for some reason I've had the same creaky old hair dryer for the last fourteen years... Pretty ridiculous stuff. So when my ancient dryer finally gave up the ghost with an impressive crackle and pop a couple of months ago, I set out to find a replacement. 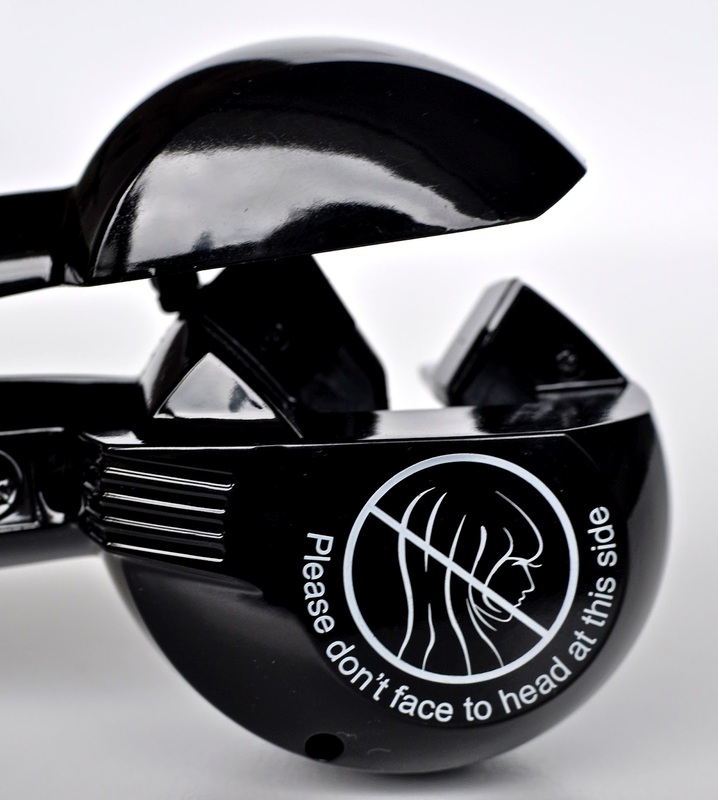 A lack of hand brush co-ordiantion means that my blow dry skills are pretty non-existent so I tend to just blast my head with hot air while using a Tangle Teezer to brush my hair as flat as possible. This means I'm not overly fussed about hi-tech features and newfangled science and really just want something lightweight and pretty (I am such a girl!). 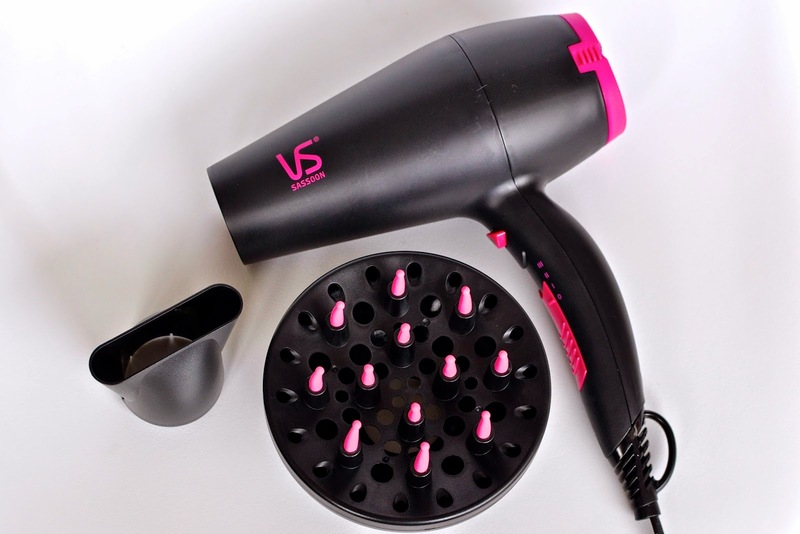 The Vidal Sassoon Tourmaline Ceramic Ionic Hair Dryer ticks both the light and pretty boxes and as an added bonus comes with a hefty side of whizziness. Science hats on - this bad boy blasts out negative ions as you dry which reduce the size of the water droplets in your hair, making it easier for your hair follicles to absorb the water adding megawatt shine, boosting volume and reducing frizz. Win, win, win! I'm not sure whether my old dryer was just exhausted, but this new one seems to have my hair dry in half the time and let's face it the less time we all have to spend blowing hot air on our heads as the heat rises the better! 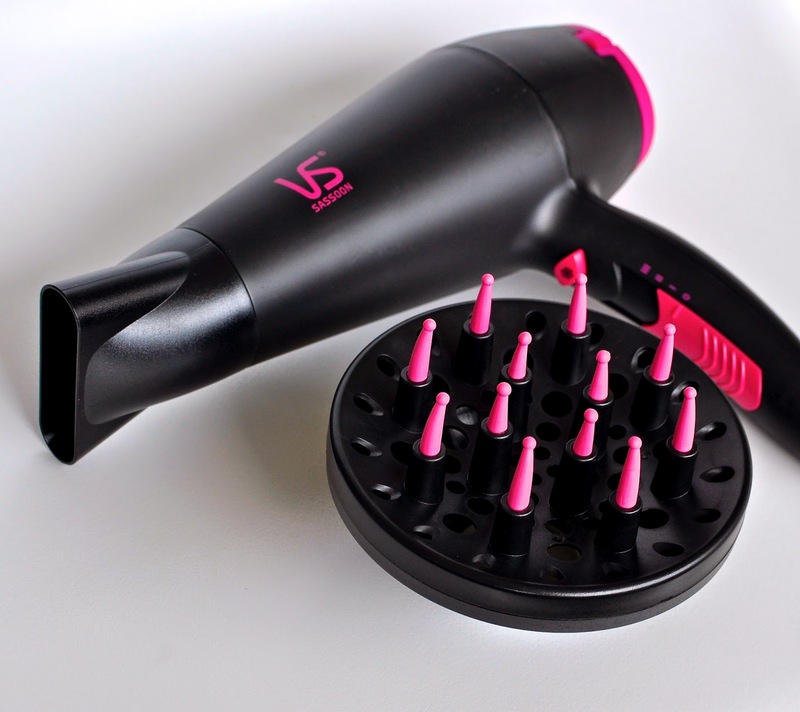 The Ionic Dryer comes with a nozzle for sleek days and a diffuser for creating more laidback, boho waves. Best of all it's cheap as chips so you'll have plenty of change left over for Mr Whippys with that all important flake! 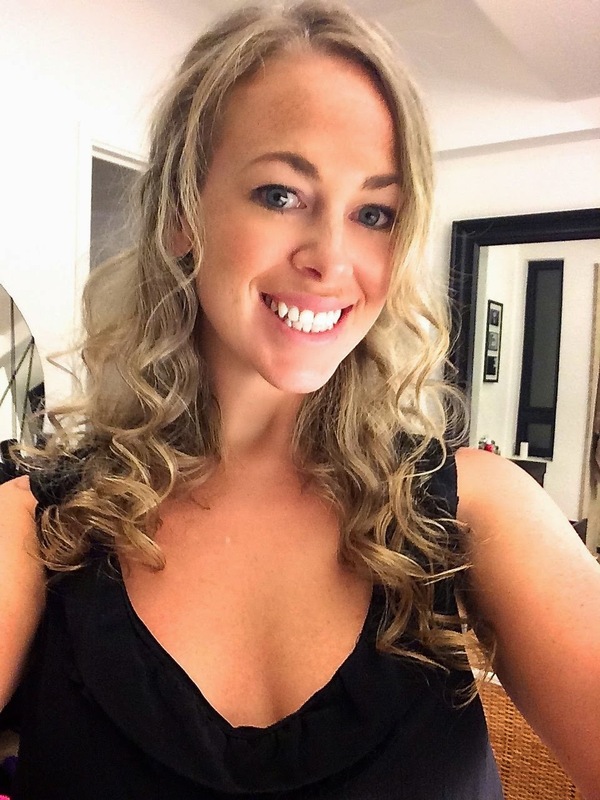 In the dark old days before hair straighteners (I shudder at the memory), I tried everything to get my fine, wispy, frizz-tastic mane under control. Given my atrocious blow drying skills, I generally just ended up Frizz Easing myself to chip shop levels of greaseball. 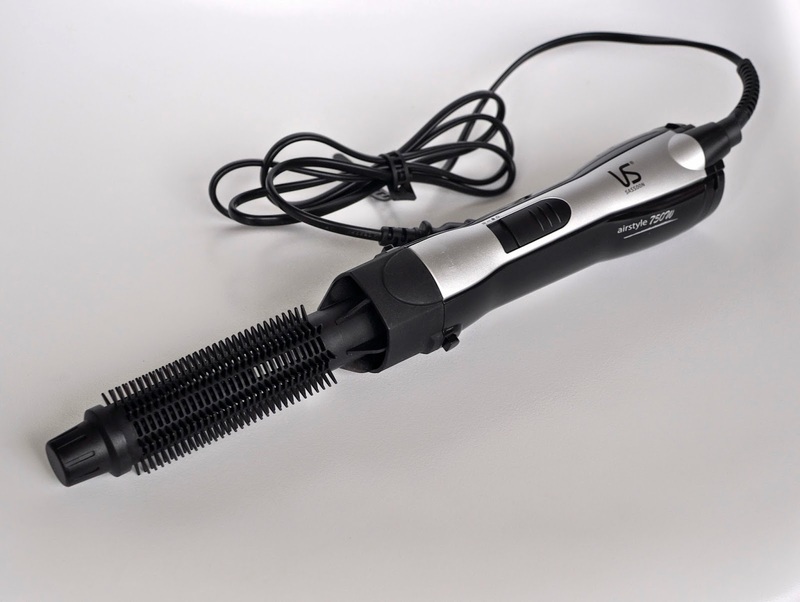 Then one day, I stumbled across an air styler and my life was transformed (yes, I am that shallow). These little miracle workers are basically part hairbrush, part dryer which means no more battling with brushes, nozzles and heavy dryers - a few sweeps through damp hair and you've got smoother, straighter, swishier hair. 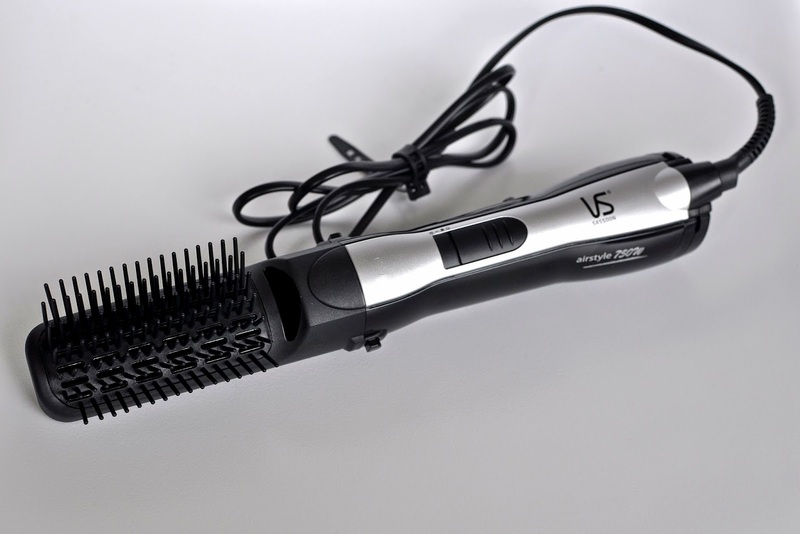 This one comes with a vent brush (for smooth, straight hair), a round brush (for bouncy volume) and a diffuser (for beachy waves). 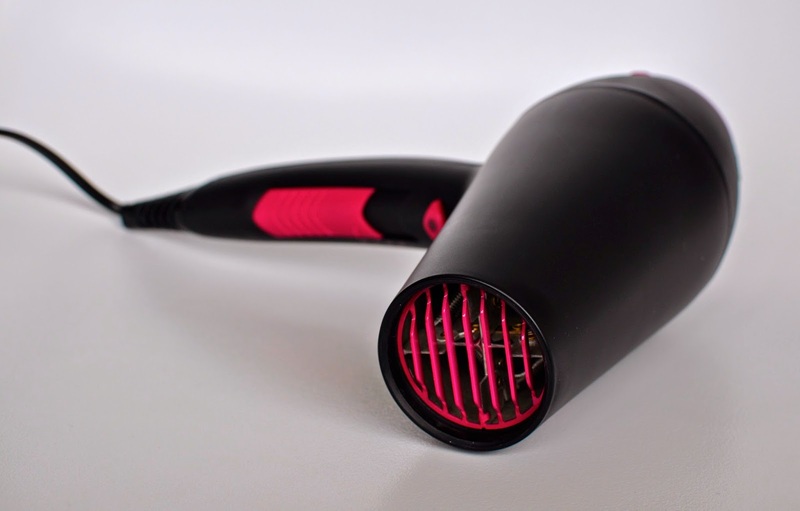 It takes a bit longer to dry your hair than a traditional dryer but gives you a much more pro finish with a lot less effort and brush juggling than you need with a dryer. 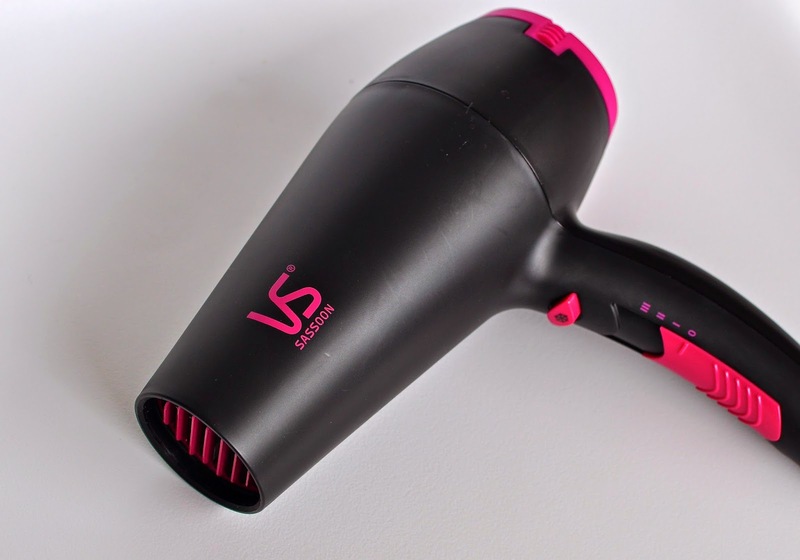 I've taken this Air Dryer on all my recent trips and it's ideal for travelling. 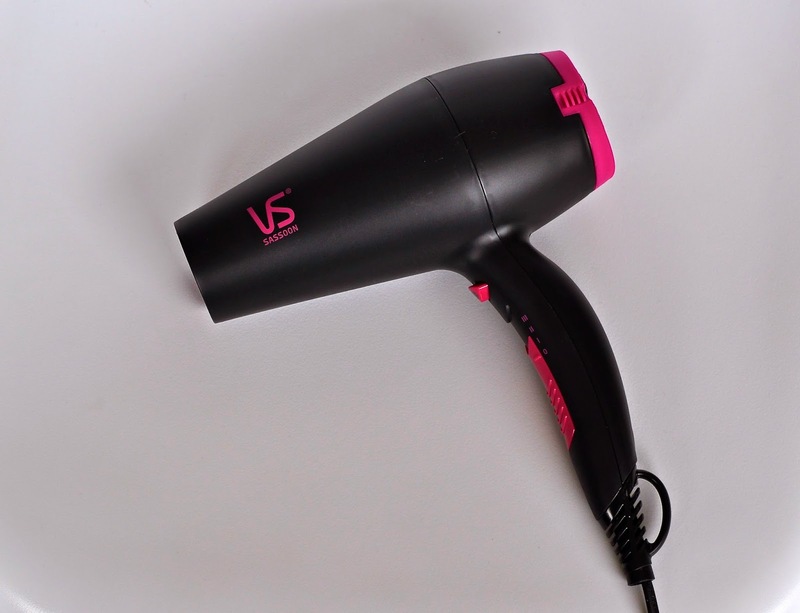 It's small, light and compact and knocks out the need for a whole bag full of straighteners, curling tongs and brushes. Sometimes the old ones really are the goodies. My hair does not curl. It looks like an object of torture and that impression only gets ratcheted up a notch when you see it in action... To curl you hair you take a well-brushed section, place the MiraCurl over the roots (or a bit further down the length of the hair if you want a more relaxed beachy look) and as you clamp it down, watch as your hair gets sucked into the curling chamber with a pretty scary winding sound... 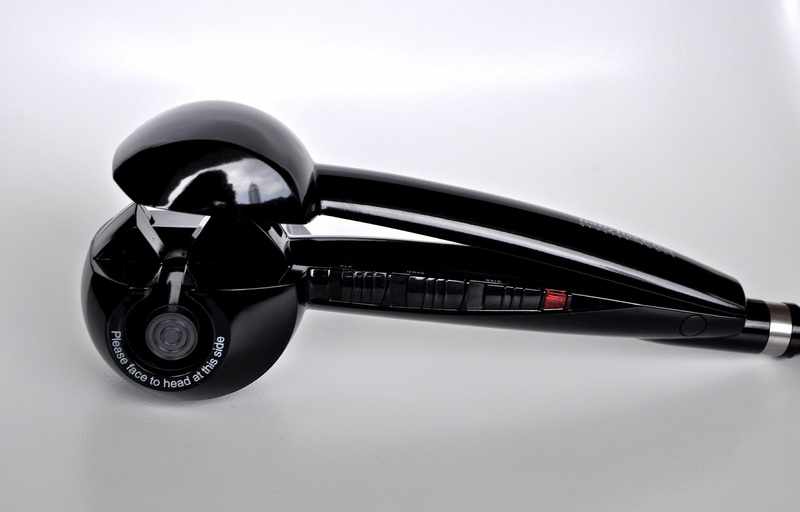 The MiraCurl beeps four times when it's time to release the clamp and you're left with a perfect spirally curl. 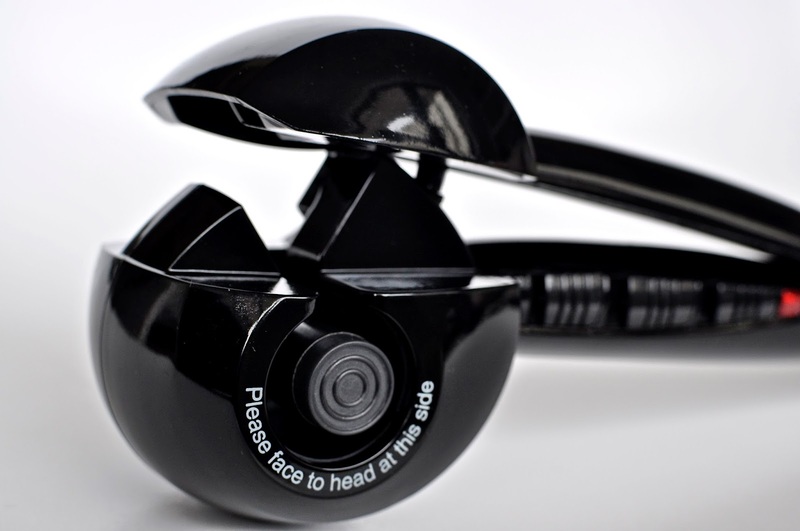 As your hair gets sucked into the device, it is a little bit terrifying, but the curling chamber has an in-built sensor which means that if you you try to feed in too much hair or it's tangled, the curler just stops and as soon as you release the MiraCurl your unharmed hair pops out. 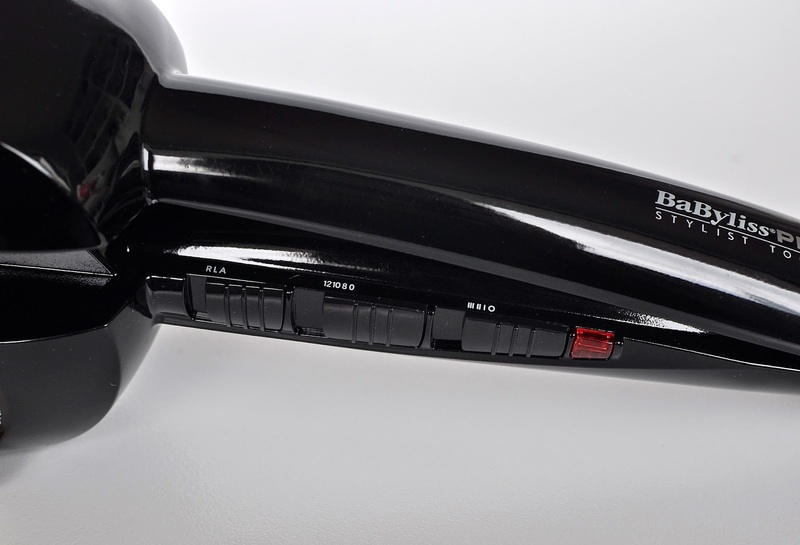 The curler has three different heat settings (the finer or more damaged your hair is, the lower the heat setting you should use) and three different time settings (the longer you set the time to, the tighter and springier the curls). Last but not least, you can set the MiraCurl so that all your curls are to the left, all are to the right or each is curled in alternate directions - the latter obviously being a bit more natural. After getting over the initial terror of my hair never emerging from the curl chamber, I found it was super quick (I can curl all my hair in about five minutes), super easy (perfect curls every time) and best of all, my curls stay all day, all night and into the next day which for me is TOTALLY unheard of! So much so that I used it again the very next evening prior to pinning my hair up in a messy chignon and have used it pretty much constantly since. I've even been using it pre-work (it's genuinely as fast as GHDing my hair flat). I am absolutely head over heels with the MiraCurl and I can't recommend it enough. If you're looking for the same amazing curling technology at a lower price point, the Curl Secret may just be the answer. 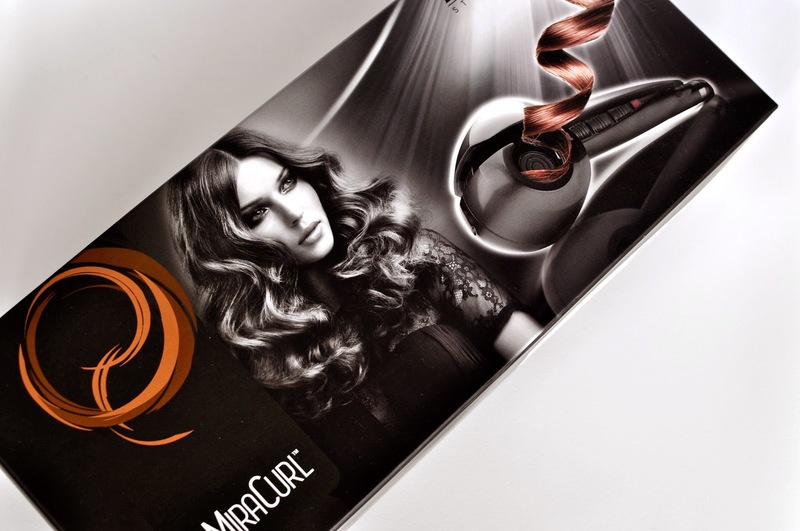 While the MiraCurl is designed for professional use, the Curl Secret is the consumer version. 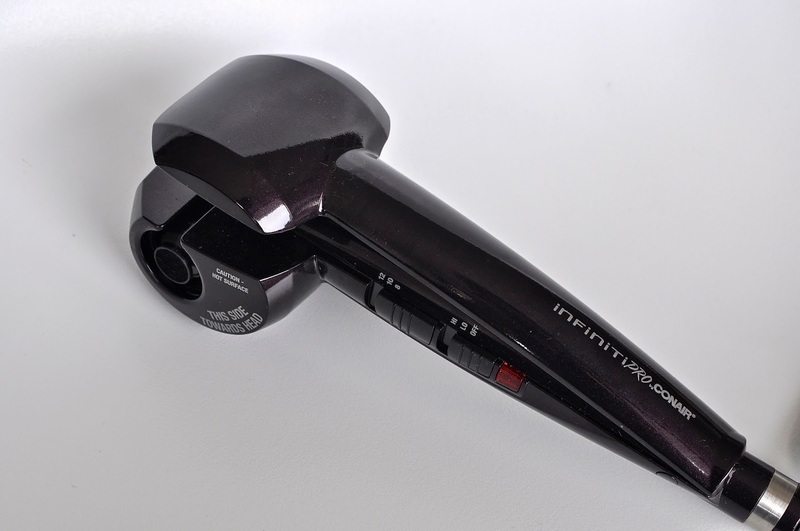 The Infiniti Pro is pretty much identical to the MiraCurl but is just missing the curl direction setting and is lighter and a bit less sturdy than the MiraCurl. 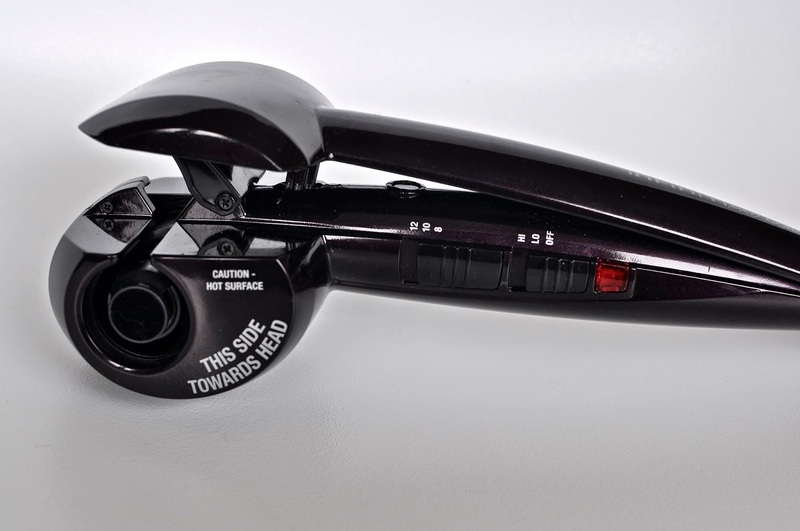 I did notice that the sensor seems more sensitive than the MiraCurl's which can be annoying and the Curl Secret curls are slightly less long lasting but all in all, it's a very respectable 8/10 to the MiraCurl's stellar 10/10. Aaaand that's a wrap on our hair tools round-up - go out, snap up your favs and enjoy amazing hair all summer long.